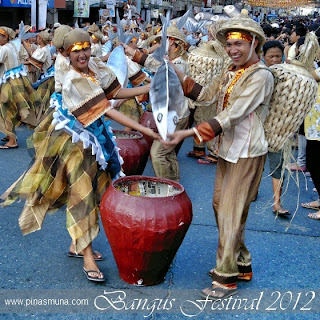 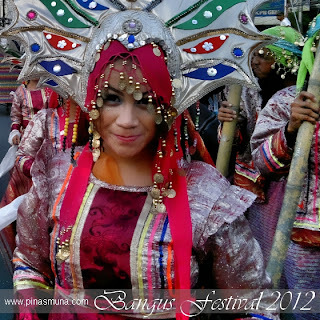 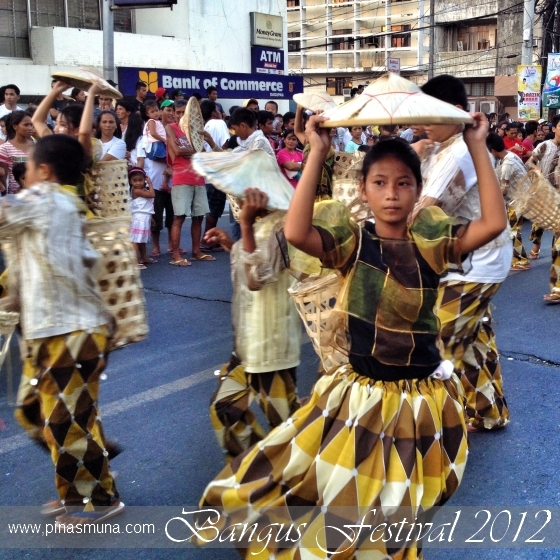 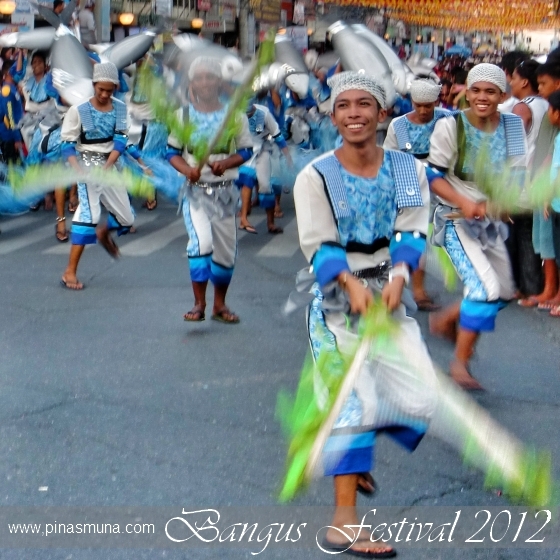 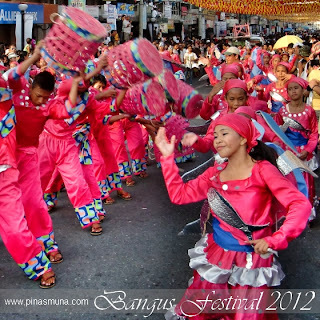 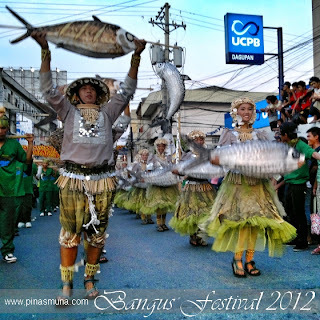 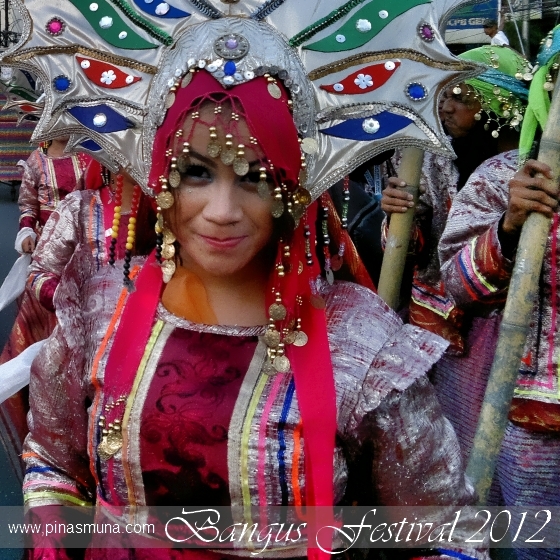 DAGUPAN CITY, Pangasinan - The Gilon-Gilon ed Dalan street dance competition is one of the main events of Dagupan's annual Bangus Festival. 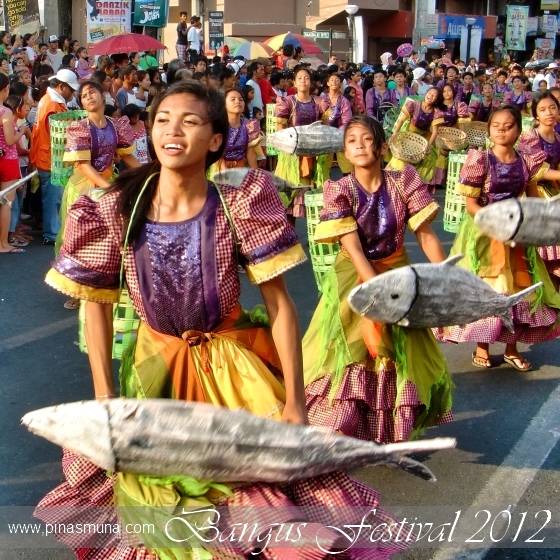 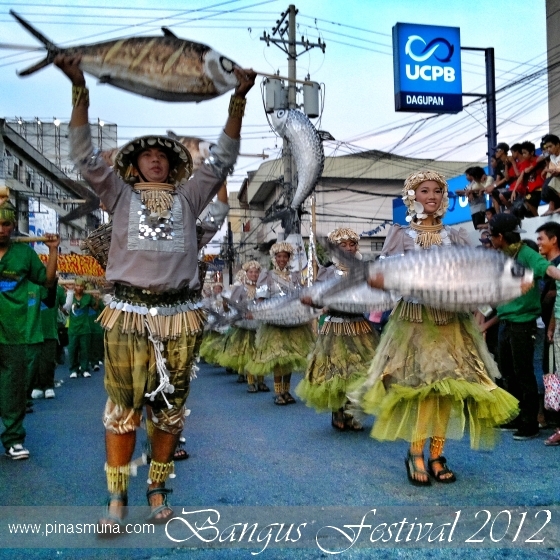 31 barangays demonstrate their artistic interpretation of harvesting fish (gilon-gilon in the Pangasinan language) through dance and costume. 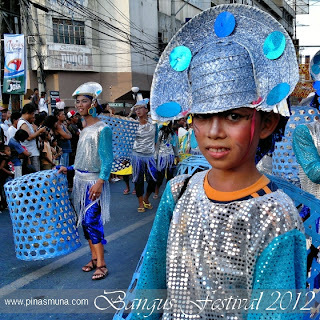 The street parade started at 3:00pm and took a counter-clockwise route from the City Plaza to Perez Blvd., turning to M.H. 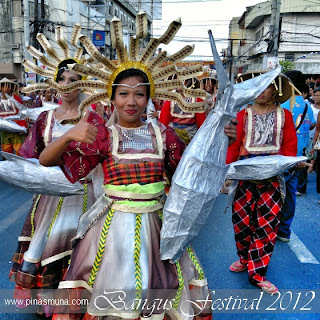 Del Pilar Street and then to A.B. 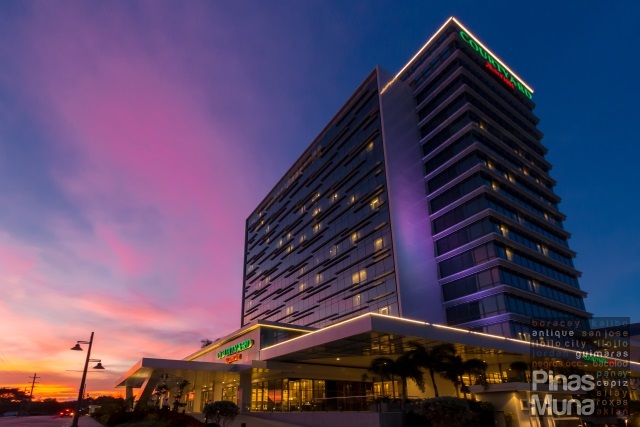 Fernandez Avenue, and finally back to the City Plaza for the final showdown. Despite the summer heat, the participants tirelessly entertained the crowed with their performances. 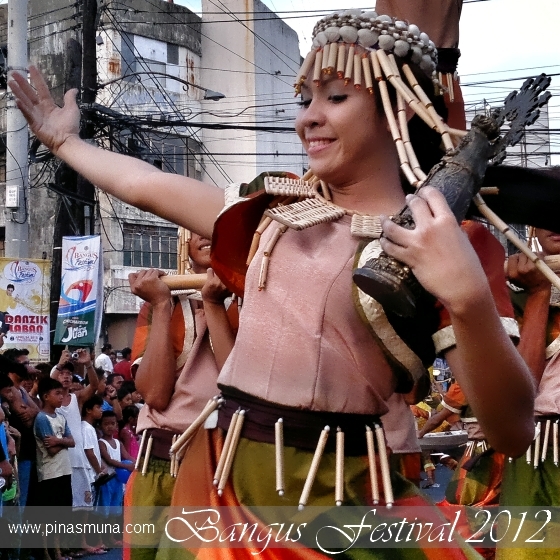 As the parade drew more and more spectators to the street, the more energetic the delegates became with their dancing. This year, Barangay Lucao bagged the Php100,000 grand price and defended its title as Gilon-Gilon ed Dalan Champion for four straight years. 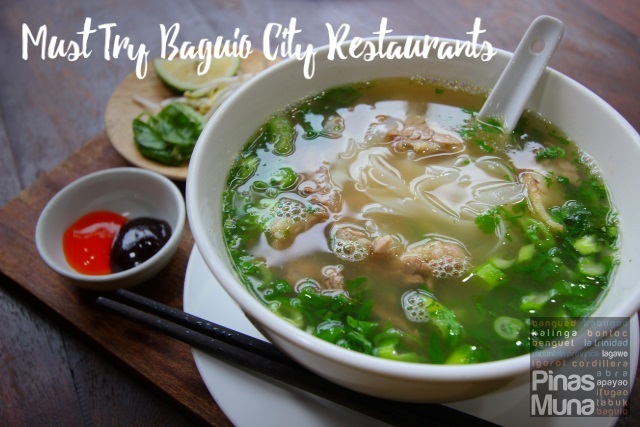 We consider this event as the highlight of our visit to Dagupan and will definitely revisit the city to experience Gilon-Gilon ed Dalan again.